Apple Inc. has announced it will be issuing a $10.60 dividend to shareholders, paid quarterly. Theoretical implications are that Apple is unable to find projects that would provide a return justifying the corporation’s investment, thus cash is better off in the hands of investors. Apple’s management has, moreover, announced a repurchase of $10 billion of shares, potentially a positive signal to the market indicating management confidence. But it’s one to be treated with caution as completion is difficult to measure, and even if Apple do complete the buyback, by that time the outstanding float may have substantially increased. 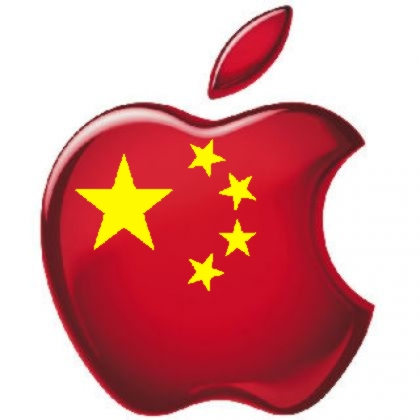 What does Apple Inc’s position say about China’s role in global strategic business relationships and the changing face of market drivers? Foreign firms with visions of low-cost labour and low-capital inputs for quality and efficiency of output have been willing to explore markets outside China, for example, Vietnam, India and Brazil as alternative manufacturing zones. 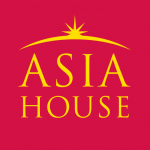 However, these countries continue to be lacking in ways which together secure China’s long-term future: the efficiency wrought from synergistic efforts by mobilizing groups of inter-reliant firms; China’s FDI ‘head start’ and its associations and the labour force willingness and motivation to work long and hard on-demand. Just suppose the Western world is nearing the start of the biggest bull market any of us will have seen in our lifetimes. But technological innovation will not be the primary driver of this continuation of the long-term (100+ years) uptrend. Rather, the driving force of the great 21st century bull market will come from who manufactures the technology and where. Global trade flow will be dominated by these variables. Thus, through its efforts and successes, China will share in the opportunities of market oriented economies through cooperative and individual efforts. China is already at the forefront of this new wave of global manufacturing, only we’re just at the beginning of the first phase of a magnificent series of bull market runs which could last thirty years or more. China is going to be a central cog in the upcoming boom. 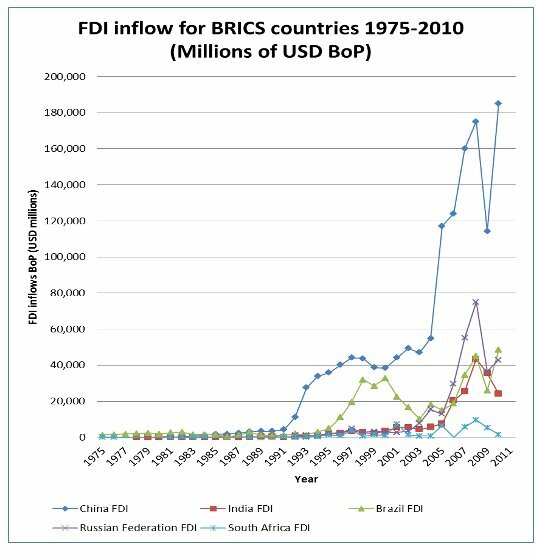 Medium-to-long term, the other BRICS countries still have a lot of catching up to do. 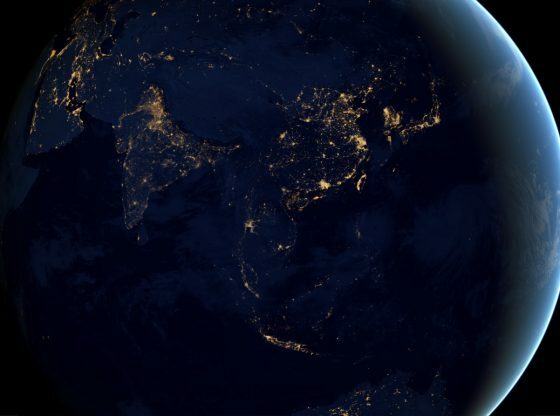 In addition to the smaller South East Asian nations, competition could come from Indonesia, which has a huge potential for absorbing technology and an appetite for scalability in manufacturing order fills.